Be sure to check out all 26 of our photographs from this event HERE! PENN QUARTER -- As an artist that transcended generations, it would be nearly impossible to create a representative show that documented the life of Michael Jackson. 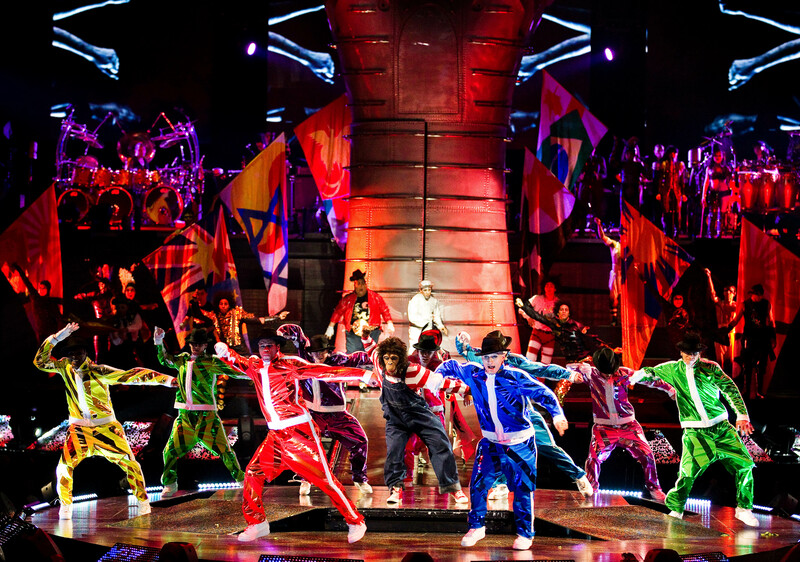 Recognizing this early on, the producers behind Michael Jackson THE IMMORTAL World Tour took a different approach when creating a show about the King of Pop. To be sure, THE IMMORTAL World Tour, which hits the Verizon Center (tickets range $50-$200) on Friday for a very limited three day performance engagement, tells not the story of Jackson�s life, but rather focuses on his lifelong creative genius. 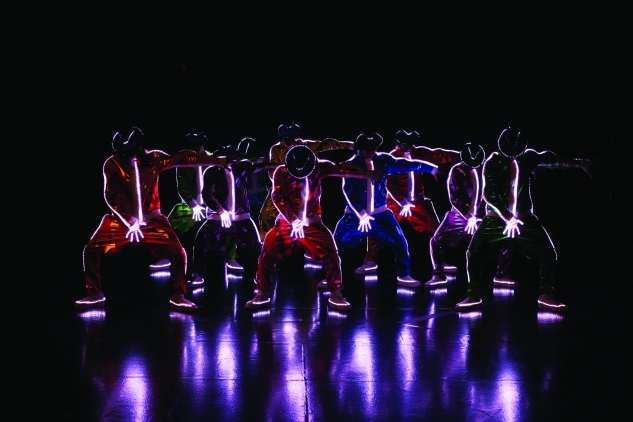 Written and directed by multiple Emmy Award and MTV Video Music Award nominee Jamie King, the show features more than 60 international dancers, musicians, and acrobats in a stunning fusion of visual eye candy, dance, music, and fantasy that celebrates Jackson�s legacy. 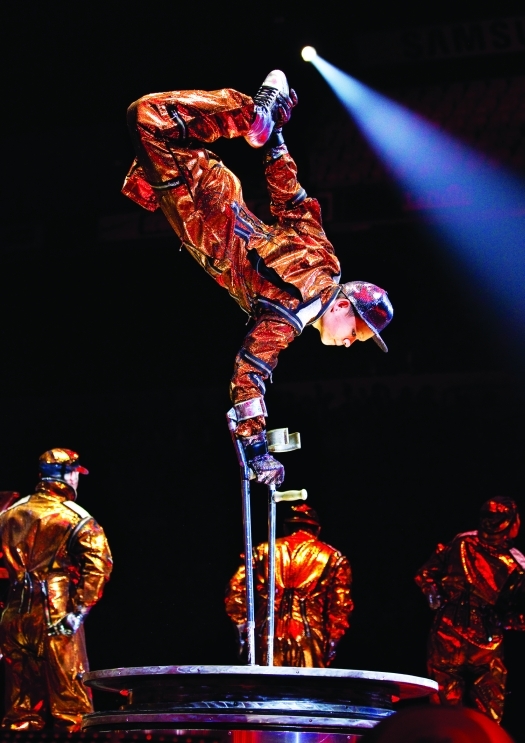 The story behind THE IMMORTAL World Tour takes place in an unworldly realm where the secrets behind the iconic performer�s creativity � his love of music and dance, nature, and magic � are gradually revealed to the audience. While Jackson�s inspirational message throughout the performance is both ever present and timeless, the individual scenes that make-up the production are not, with each inspired by one of the major milestones or memories of his life. 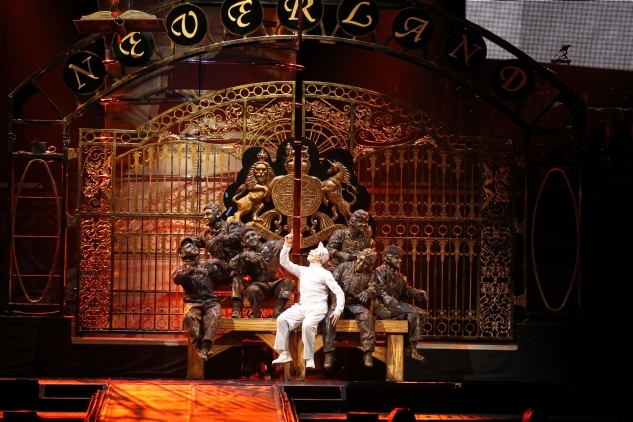 Everything from MJ�s time with The Jackson 5 to his music videos to the gates of his storied residence, Neverland, are brought to life in an extraordinary way that only a Cirque du Soleil show could provide. After THE IMMORTAL World Tour wraps-up its brief Washington stay, the traveling production will continue to make its way across North America throughout the fall before moving-on to Europe. No doubt a fitting schedule for a show that embodies Michael Jackson�s global messages of love, peace, and unity.